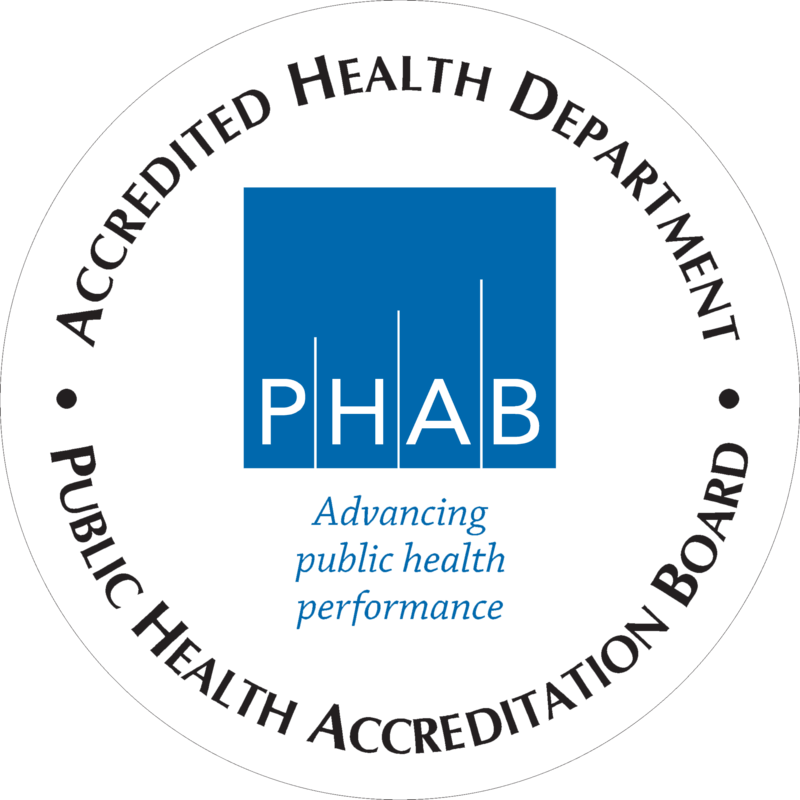 Mesa County Public Health (MCPH) is launching a new recognition program, the Blue Ribbon Award, to highlight regulated businesses that work to meet high standards in health, quality and safety for Mesa County residents. 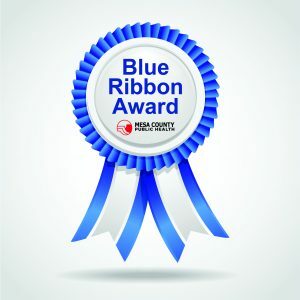 The Blue Ribbon Award applies to retail food establishments, child care facilities, schools, pools body art facilities. At least 90% of the facility’s food handlers have a Mesa County Food Handler Card or a ServSafe certificate. A food safety certified manager is available to staff during all hours of operation. The facility has proactive procedures in place, such as documentation of temperature logs, self-inspection forms and pest control contracts. Kuhr noted he hopes the Blue Ribbon Award will help residents easily identify high-quality businesses. 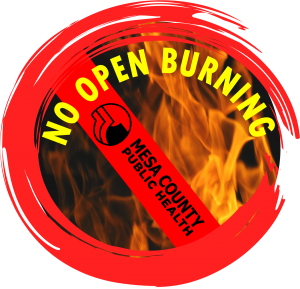 All businesses will be given a sticker for their door or window, a plaque and a certificate from Mesa County Public Health. All qualified businesses are also featured on the MCPH website, here.